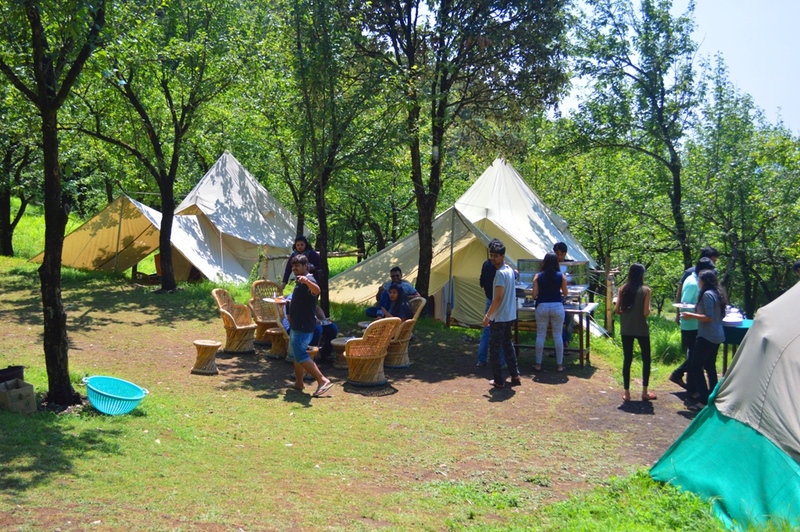 Camp Oak View, Bir Billing, Himachal Pradesh. 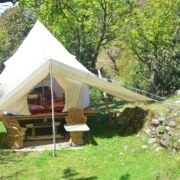 Season for Camping at Camp Oak View, Bir Billing is October to June. 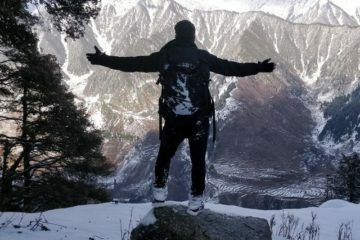 LOCATION Bir Billing, Himachal Pradesh. 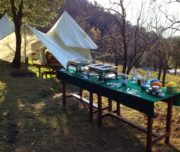 Location 5 km from paragliding Landing area in Oak forest. Bin fire. Dinner & Breakfast. 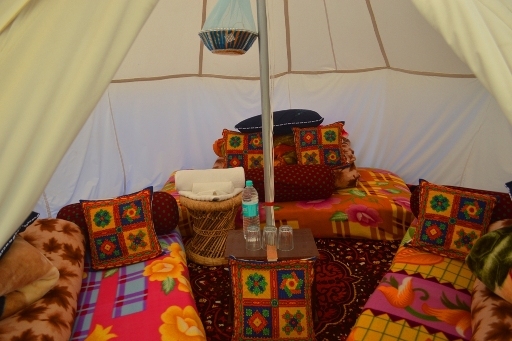 Bir Billing is Best site for Paragliding in India and considered 2nd best in world. 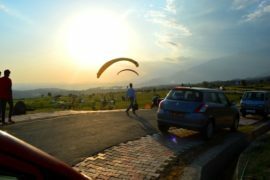 Paragliding at Bir Billing is considered safest destination for paragliding because of its geographic conditions here. 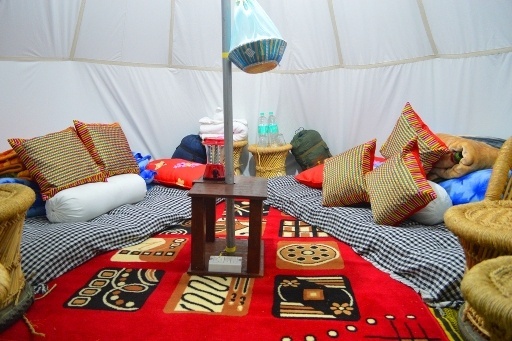 Traveler visit Bir Billing for adventure experiences and Explore unexplored part of Himalayas. 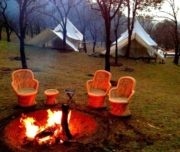 Camping in Bir Billing and packages for best experience. 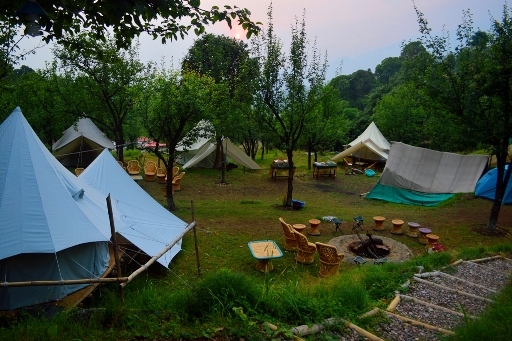 Tents of Camp Oak View is located 5 km from Bir paragliding Landing area in Oak forest wilderness. 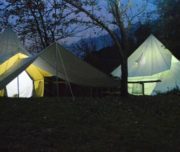 Camping site has 10 tents with twin and triple occupancy. 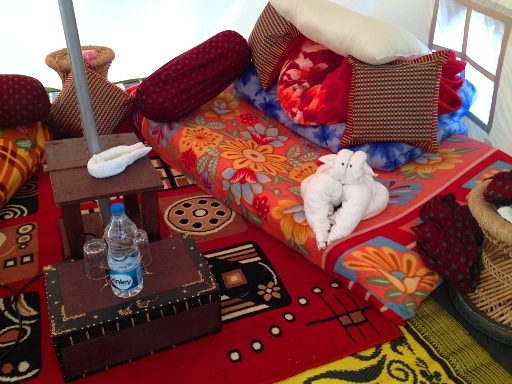 Camp Provide quilts, blankets and mattresses, electricity and charging points in tents. Experience at Camp Oak-View is one of the best Camp to experience real camping with bonfire and hospitality. 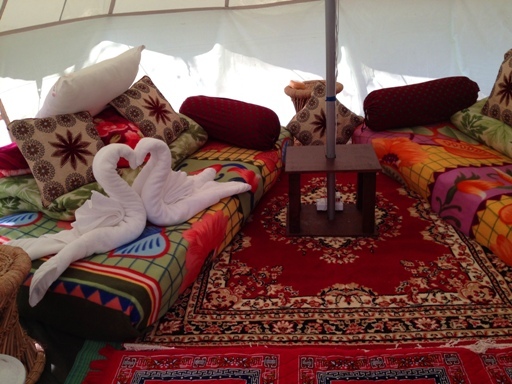 Visit Trip advisor for Camp Oak-View reviews and Travel Bir Billing page for more details. 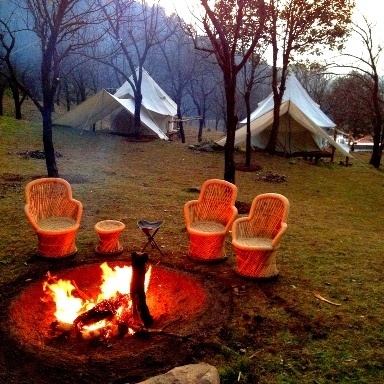 Travel Bir Billing provide various packages related to Camping, Paragliding and Trekking. 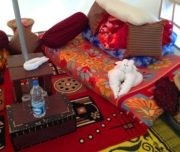 Packages designed for best of the experience to our guests. 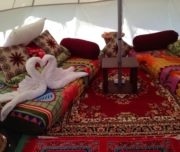 Multiple option and guided tours. 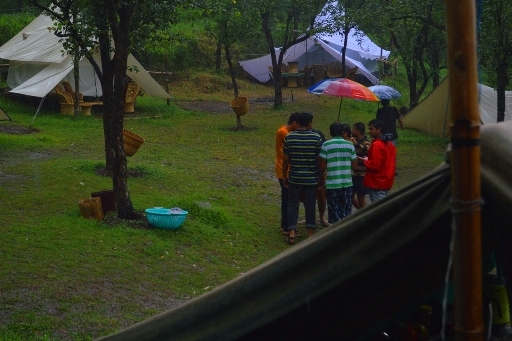 Camp Oak View is the starting point of many of the treks of Bir Billing valley. 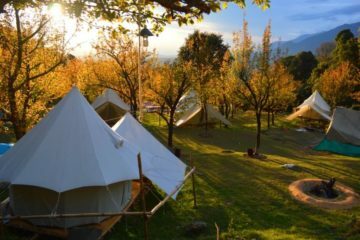 Campsite has near by sunset point which is considered best in the valley and wonderful hike to near by village trail in Oak forest. 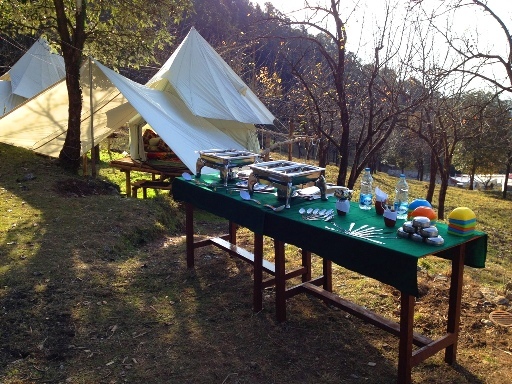 Camp Oak View has in-house cook provide local flavor for your food. 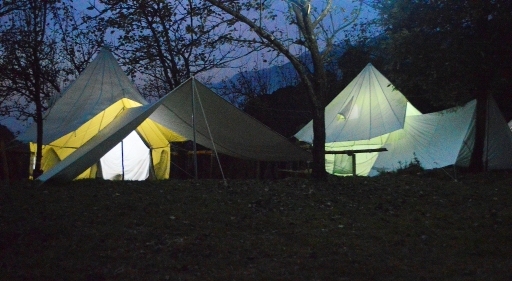 Camp Oak-View surrounded by Rhododendron trees which are flowering red during March and April. 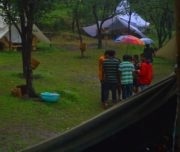 But valley is green in all season due to dense forest cover here. 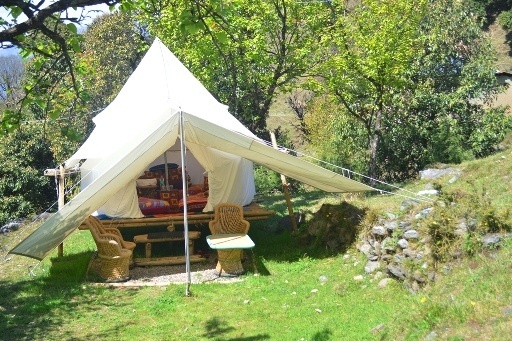 Planning your trip to Himachal Pradesh for adventure and experience Camping is one of the wonderful option for traveler. 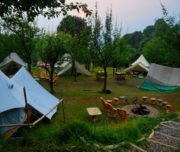 Camping in Bir in Himachal Pradesh is unexplored destination with various trekking options and various treks for the valley. 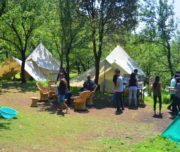 Although Camping in small tents and Bigger tents is different because comfort and stay in tents at Best location is also most important. 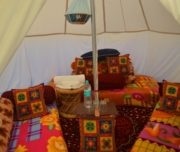 Hospitality and host to provide local knowledge of Valley that adds on experience. 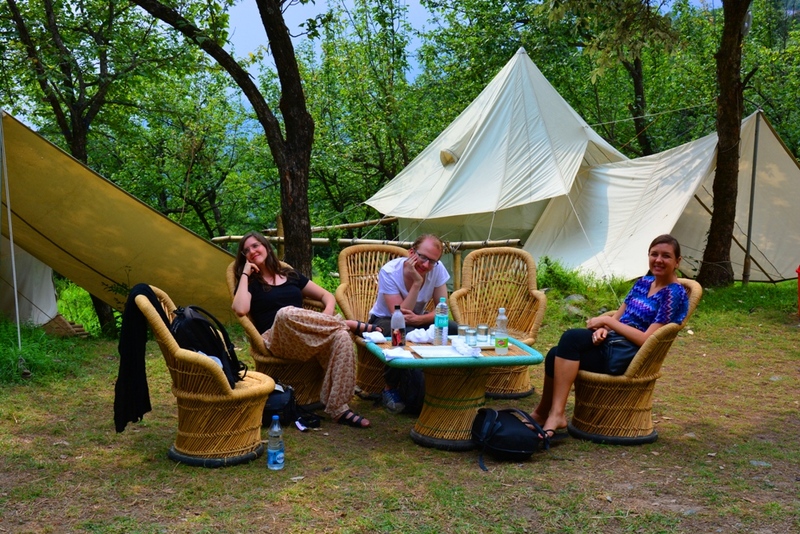 Beside Camp zone, food hygine and location is also most important part for selecting your Camp Location. 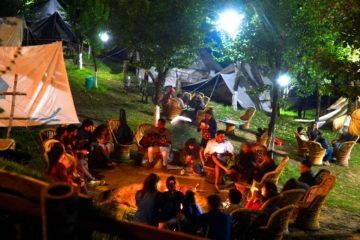 Bir Billing Camping Packages cost.